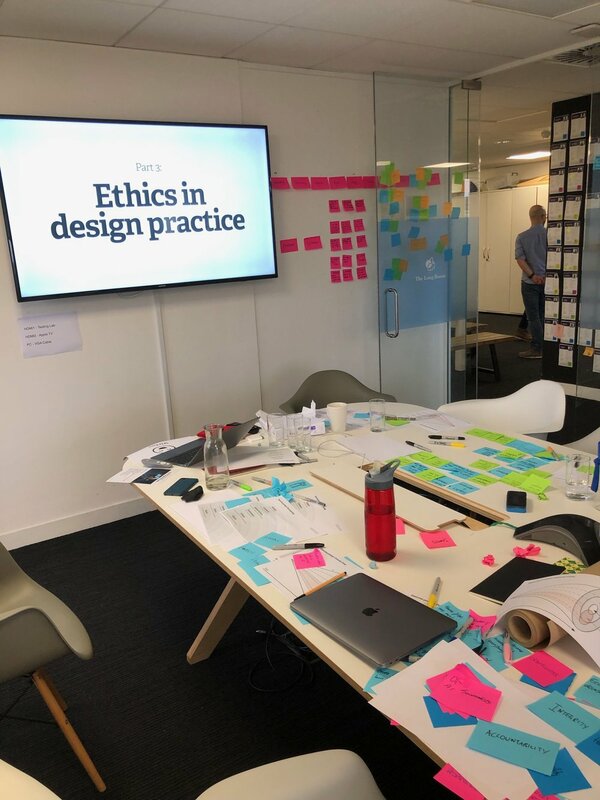 I talk about ethics with lots of designers, PMs, and tech leaders; they usually say the topic feels important but shapeless. They need practical tips on anticipating harms and unintended consequences, on getting past gut feel to make a compelling case for doing the right thing. Please share with your networks, and drop me an email at cennydd@cennydd.com to find out more!